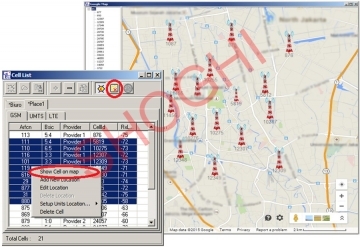 The SCL-5020-A5.1 is a multi-channel of-the-air Passive GSM Monitoring System designed for intelligence and Government organizations to ensure interception and deciphering of Voice and SMS communication from GSM 2G, 2.5G,3G and 4G/LTE cellular networks. 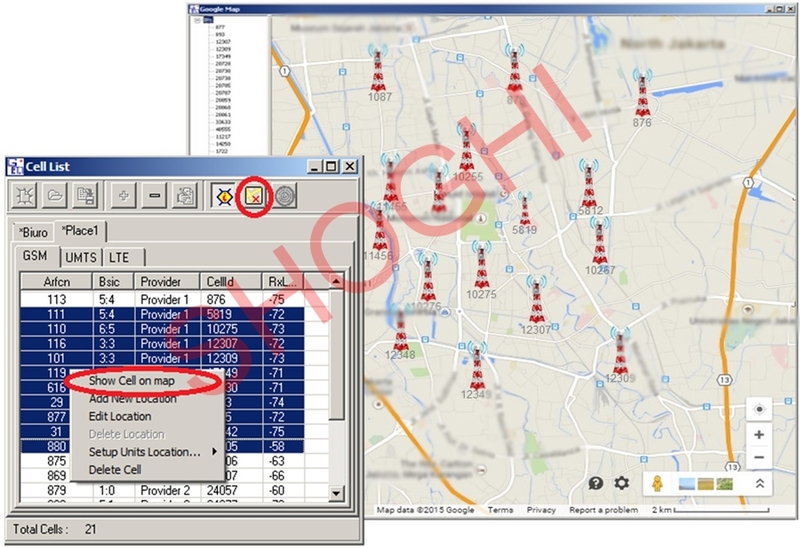 System support monitoring / interception of standard GSM, 3G and 4G/LTE frequency bands including 850/900/1800/1900 MHz. 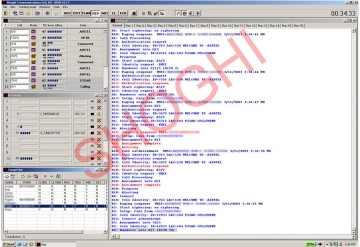 System is equipped with state of art A5.1 hardware decryptor and A5.2 software decryption module to decrypt the intercepted communication in real time. 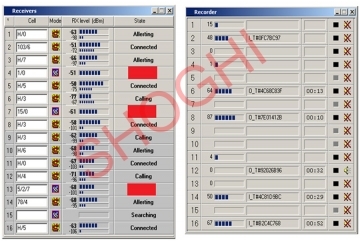 SCL-5020-A5.1 is completely passive monitoring system and its presence cannot be detected. 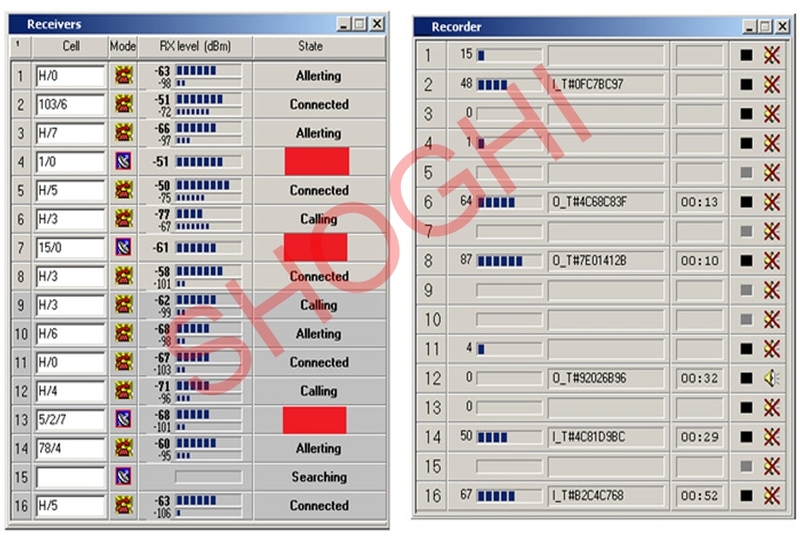 The one system can be used for interception of upto 32 target cell phones simultaneously and provides full duplex communication. 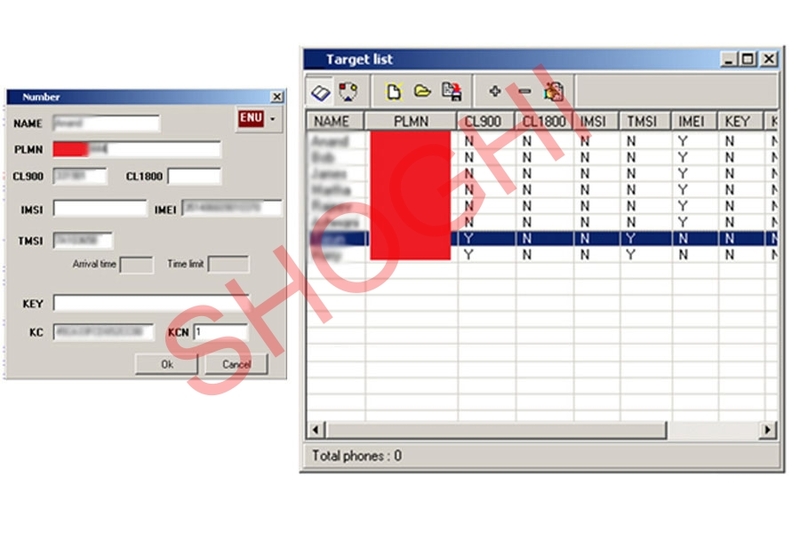 Along with the call content system will provide the distance of the target from its serving service providers BTS based on timing advance parameter of GSM network and can also shows service provider BTS on Google map, this provides an fair idea about target location. 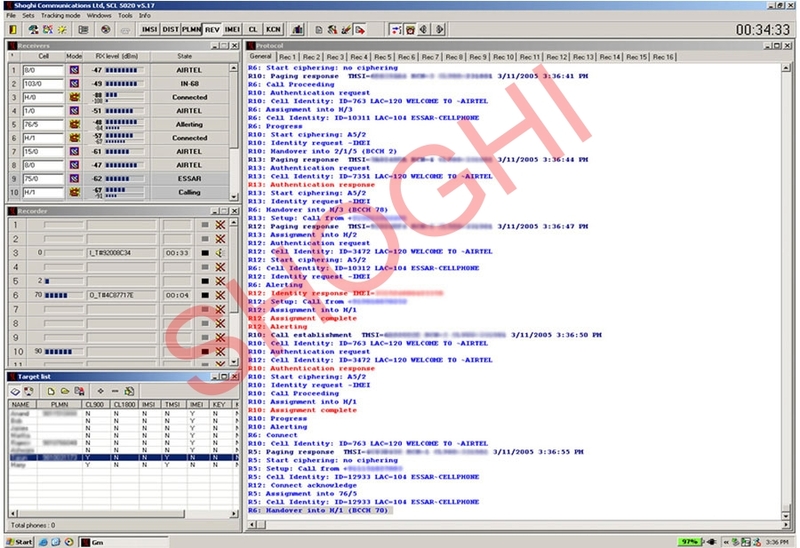 Along with the Voice and SMS traffic system also intercepts and displays the protocol information which can be used by the operators for the deep analysis of target data. This GSM Monitoring System can be used in both static as well as in mobile scenarios. 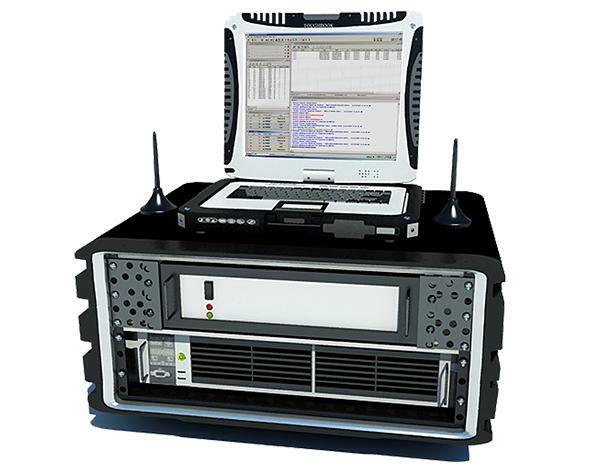 For deployment of the passive GSM interception system in mobile scenarios, a vehicle integration kit can be provided to install the system in vehicle.